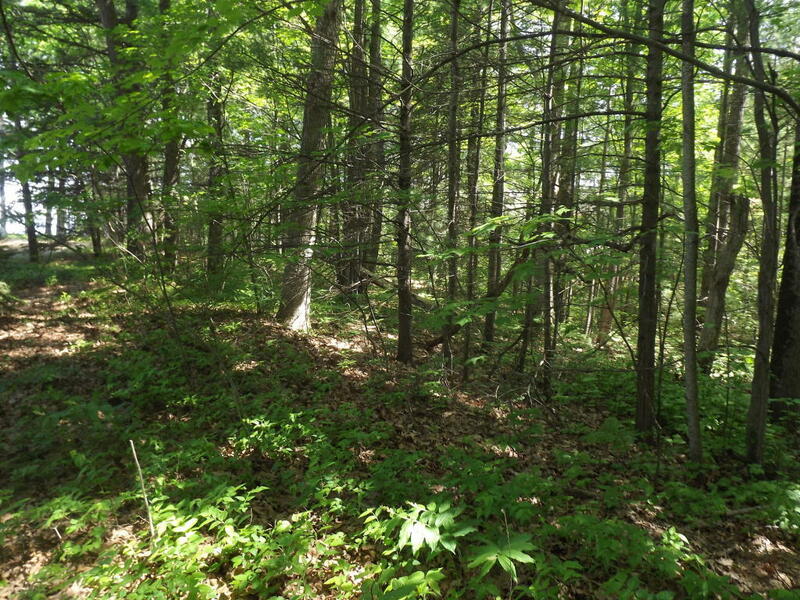 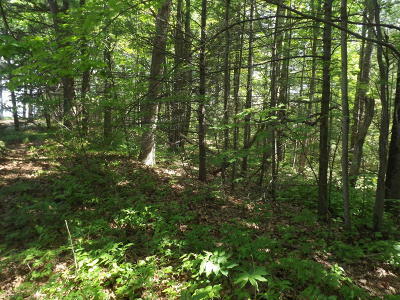 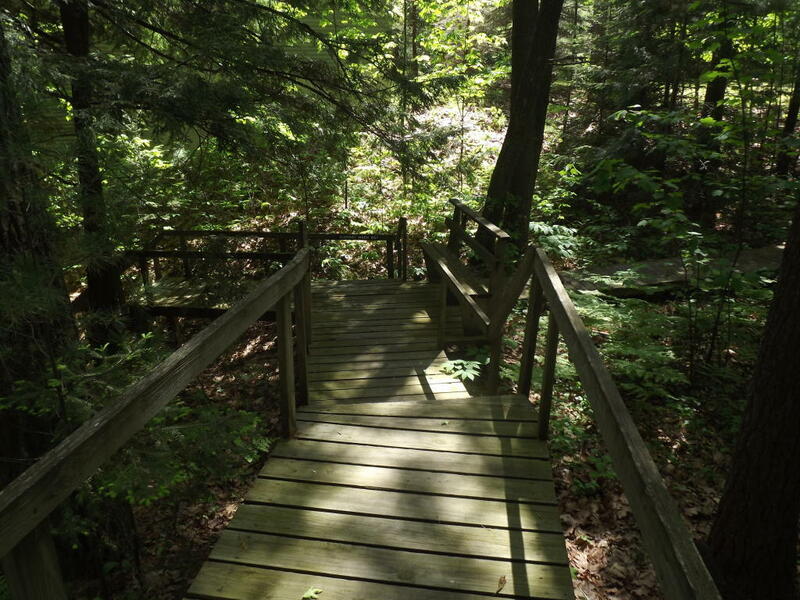 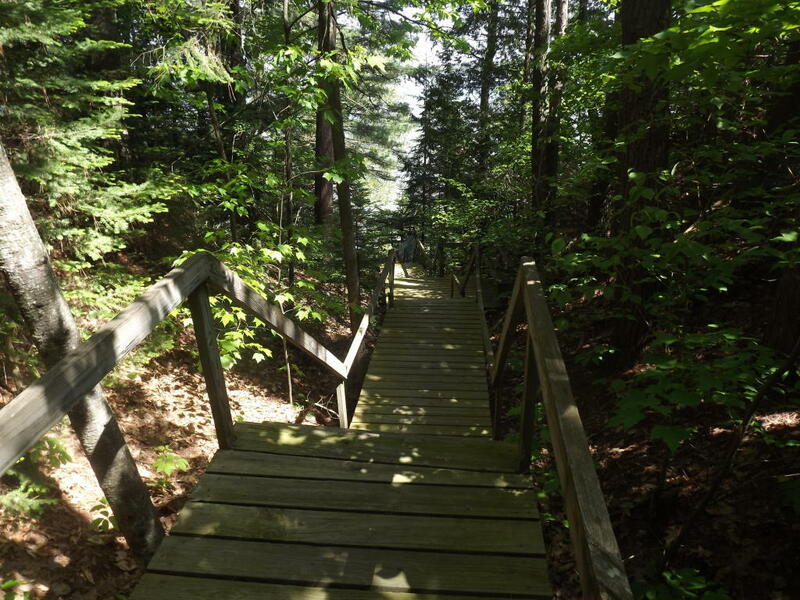 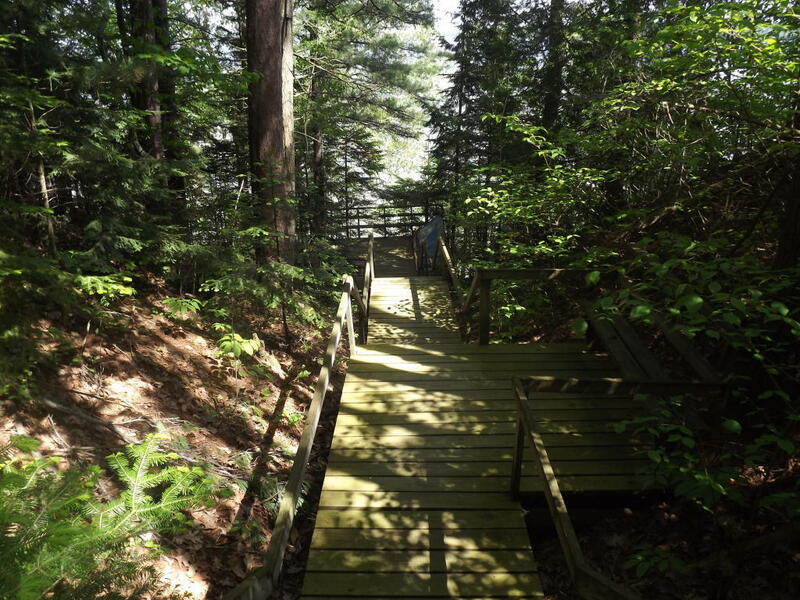 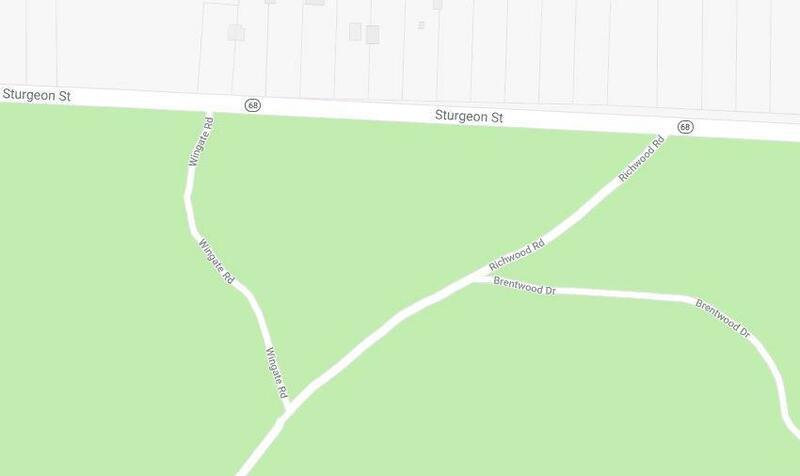 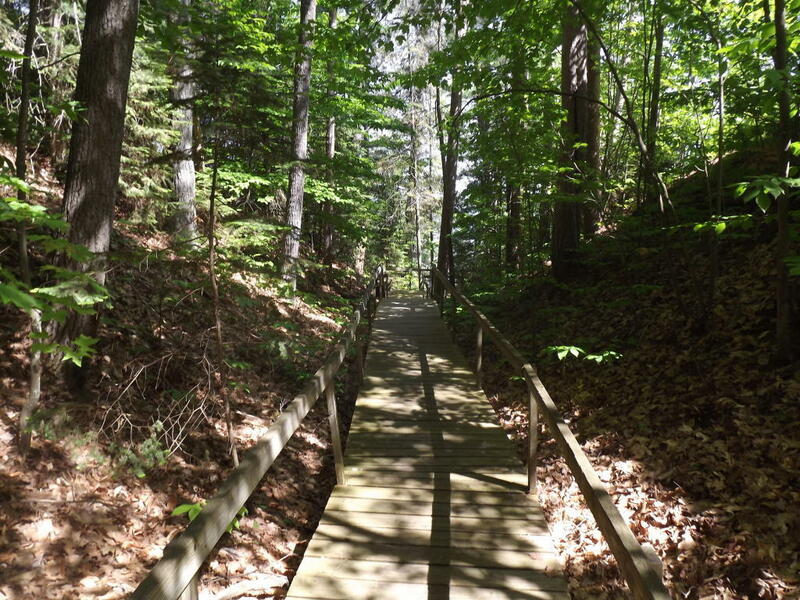 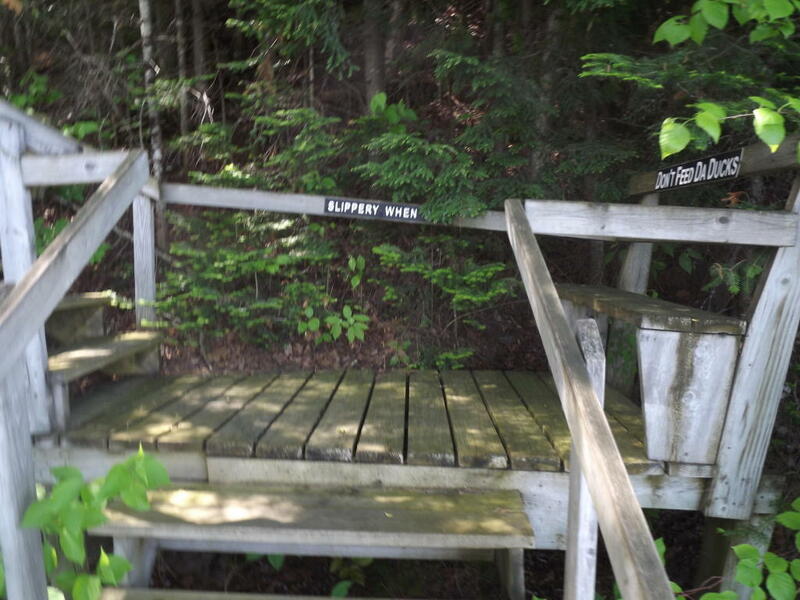 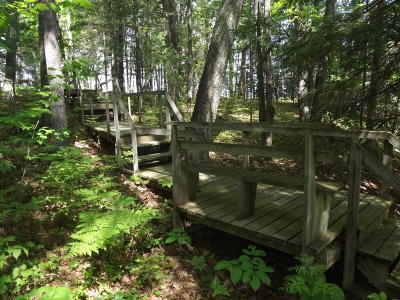 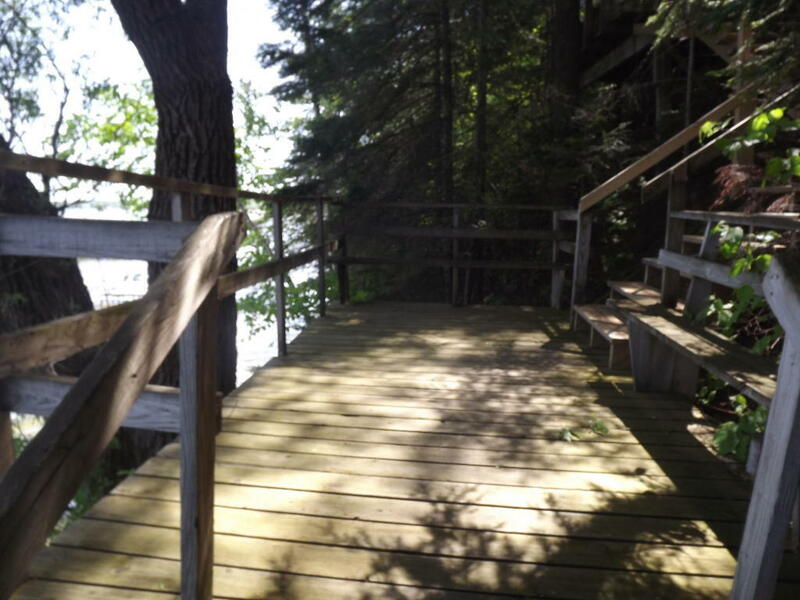 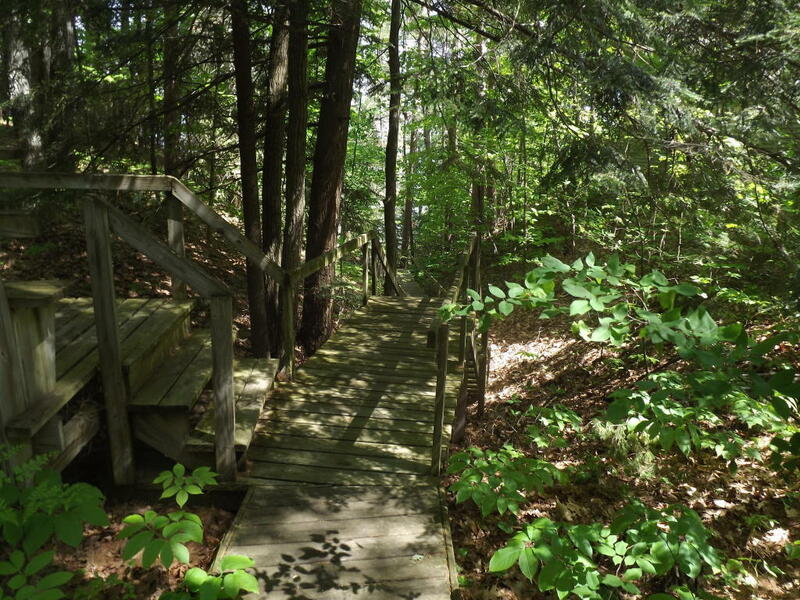 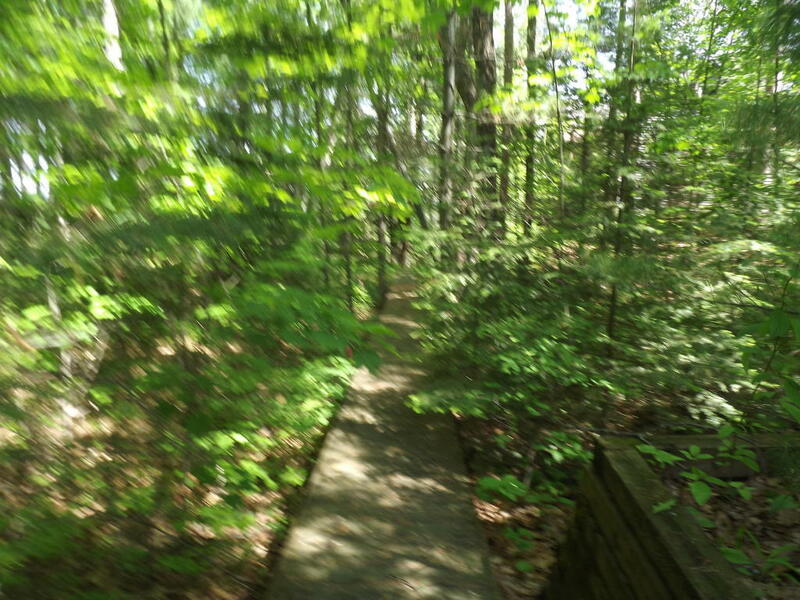 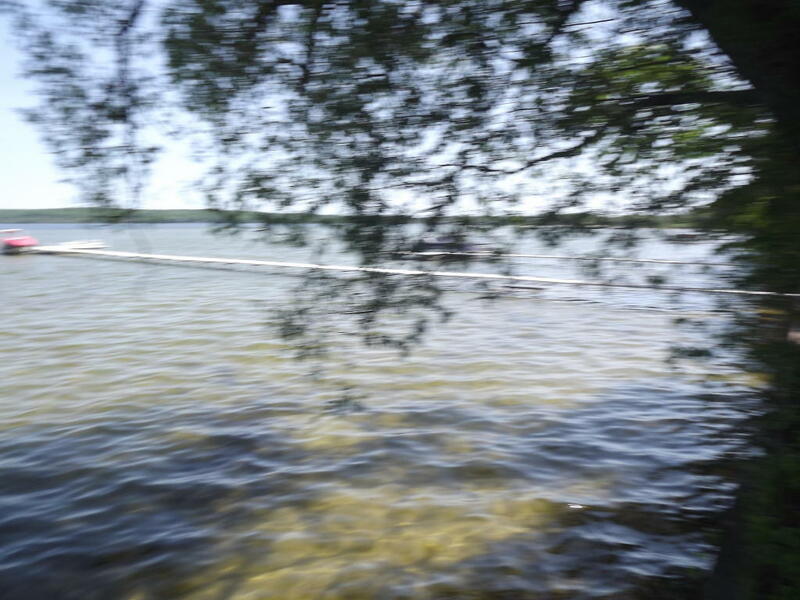 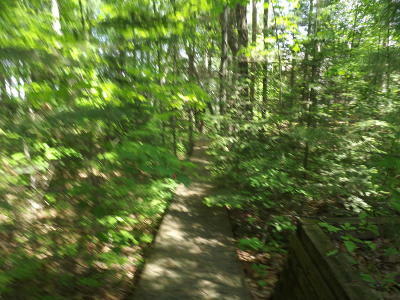 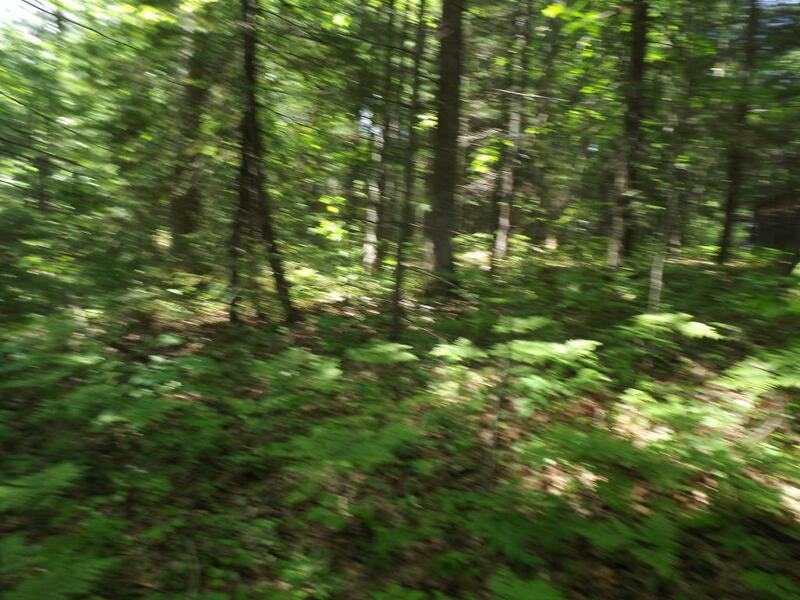 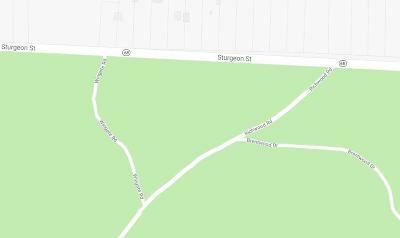 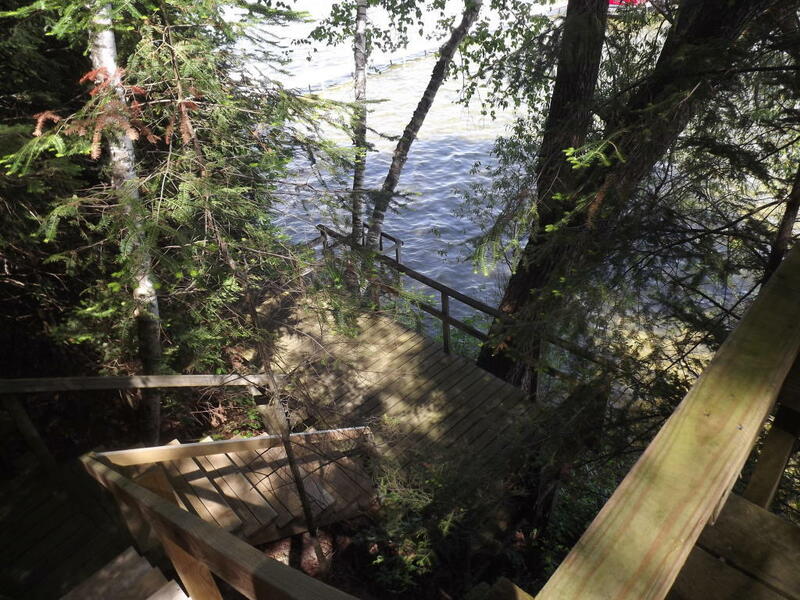 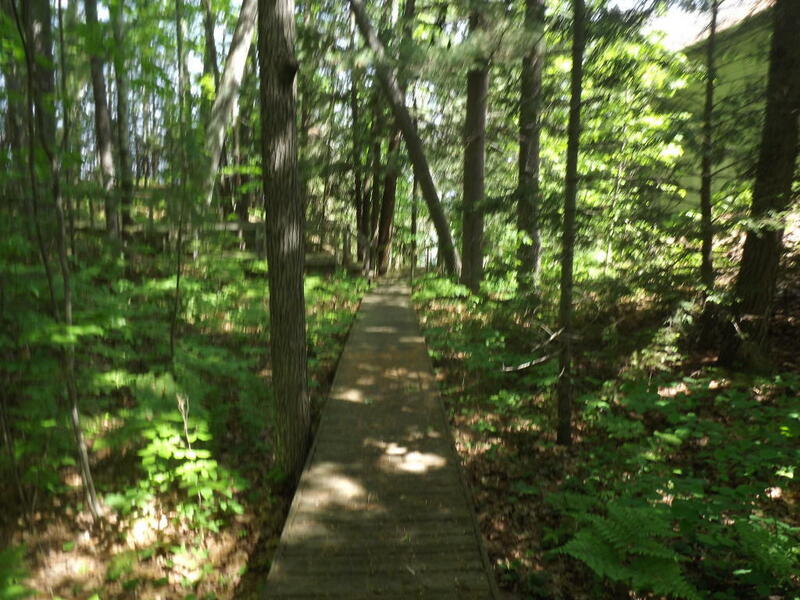 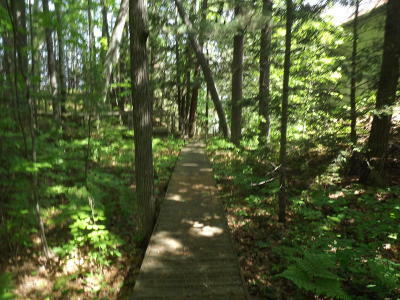 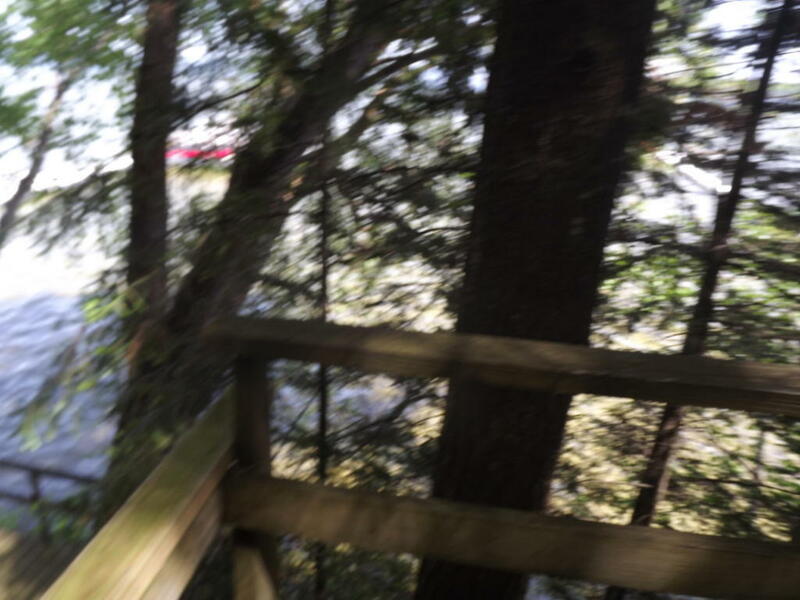 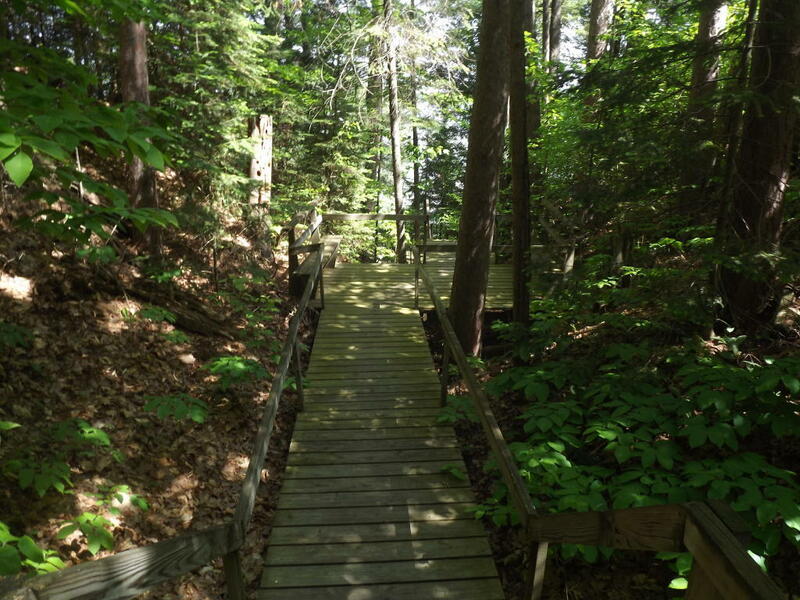 GREAT BURT LAKE DEEDED ACCESS LOT WITH A WOODEN WALKWAY TO THE LAKE. 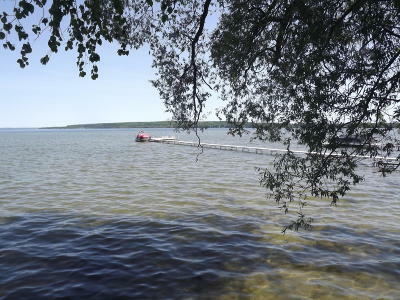 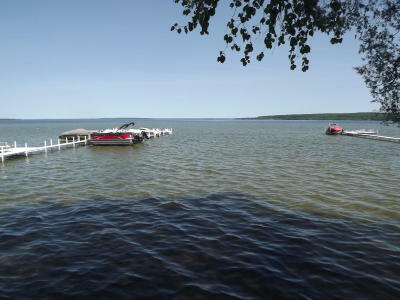 SAND BEACH AND DOCKAGE AVAILABLE. 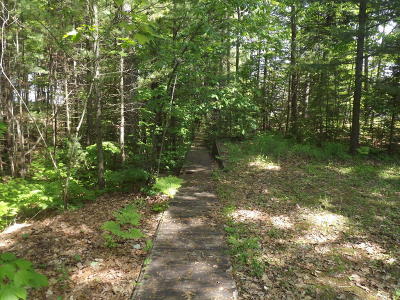 CLOSE TO TOWN YET PRIVATE. 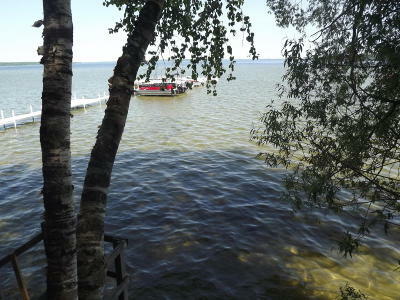 CLOSE TO SKIING, SNOWMOBILING, SUMMER AND WINTER SPORTS.